This story is a little different and very special. Me and two of my best friends were all pregnant with little boys together and due a few weeks apart. 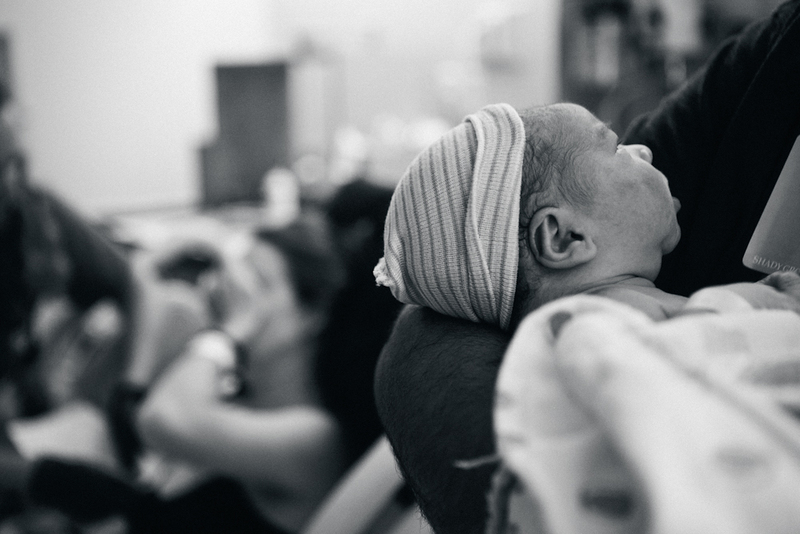 In April, Janet delivered her stillborn, Bobby, and in May I delivered my miscarried Ryan. 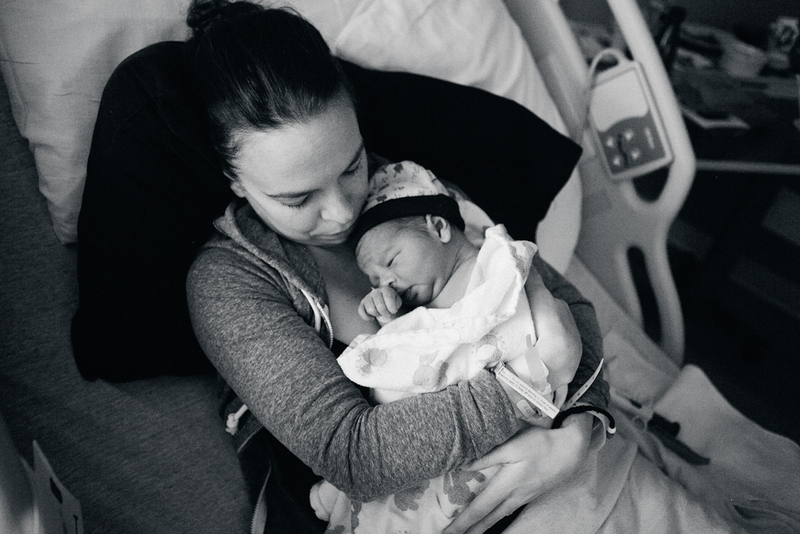 Becca was not just our best friend and kindest ally, but she was carrying the lone baby. We all waited to meet him with great emotion and anticipation. He's a special baby boy who will always remind us of the others who have gone ahead, showing us how to soak up life while we have it.